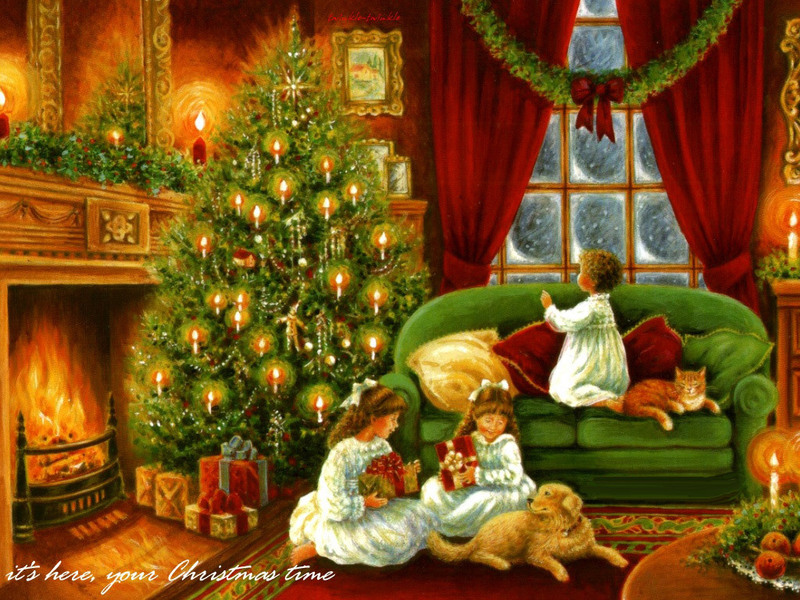 Christmas time . . HD Wallpaper and background images in the Christmas club tagged: christmas winter merry christmas. This Christmas photo contains throne. There might also be cathedra and bishop's throne.